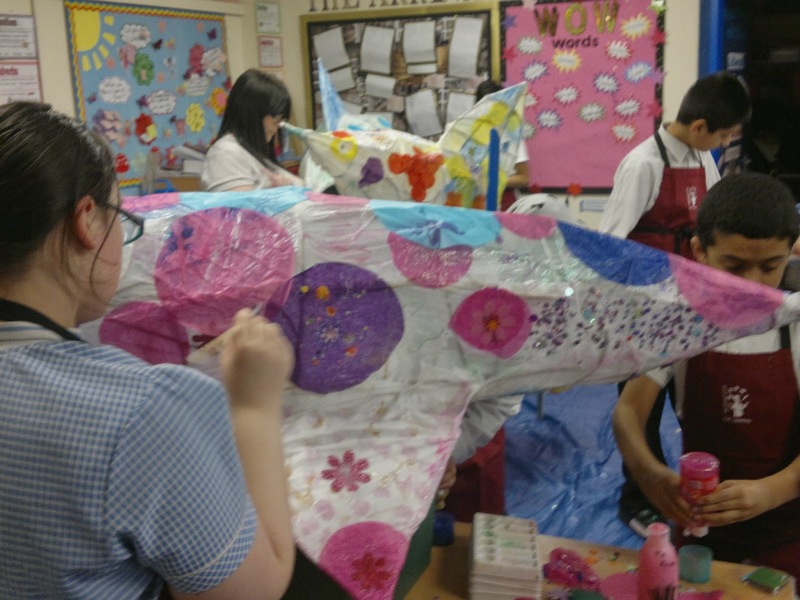 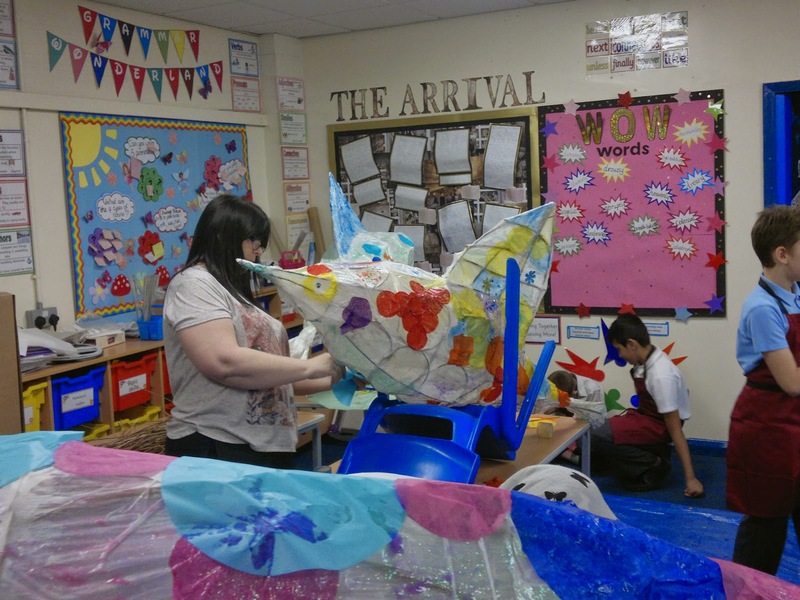 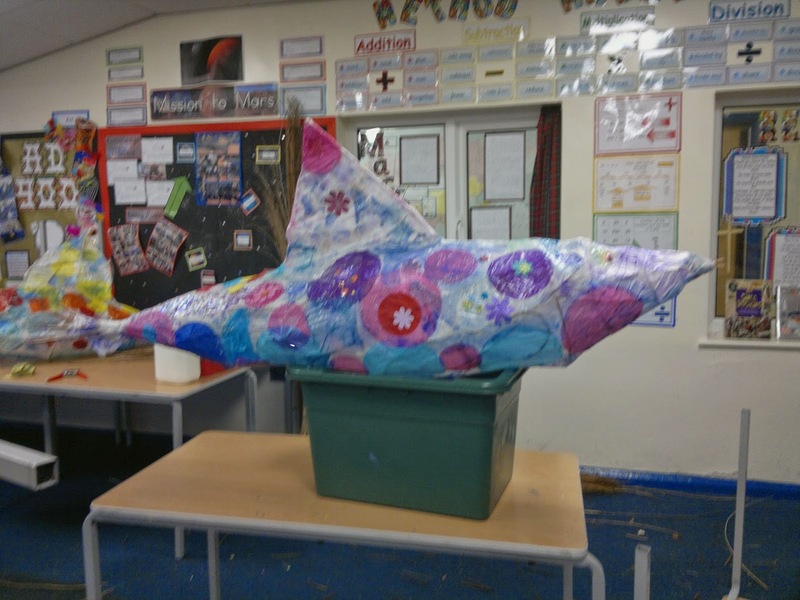 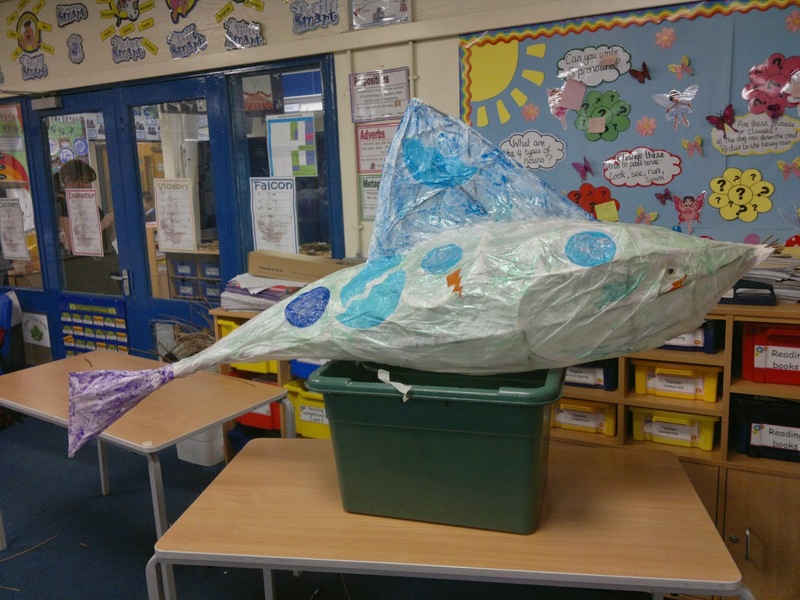 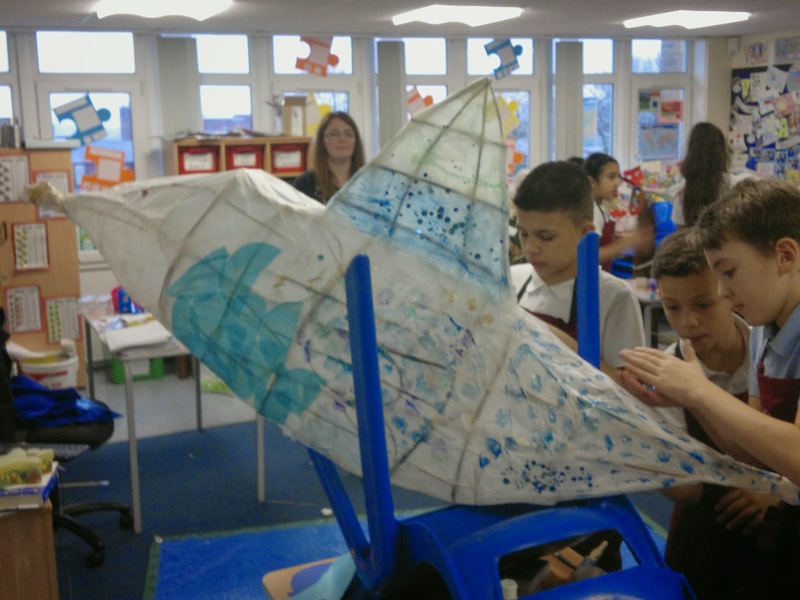 We had a lovely 3 days working with the children of Woodlands. 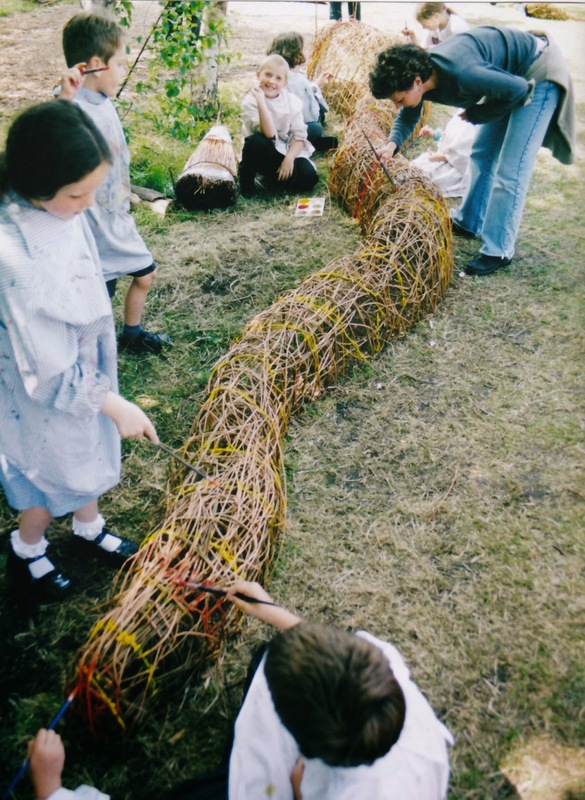 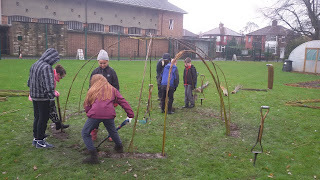 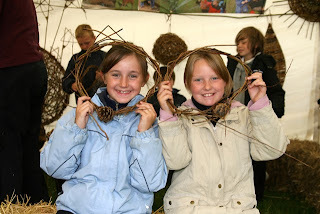 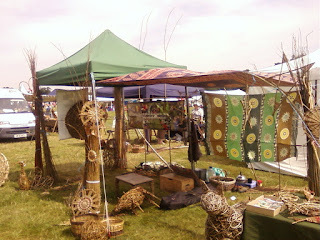 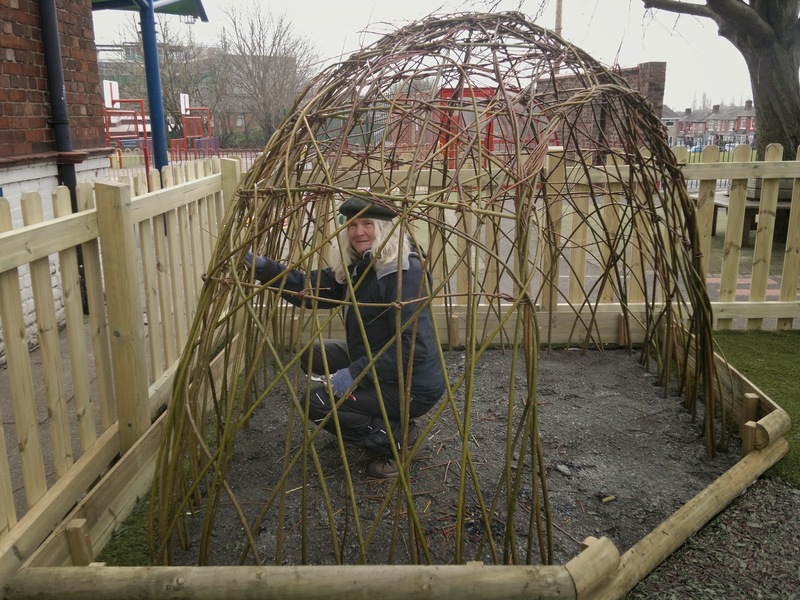 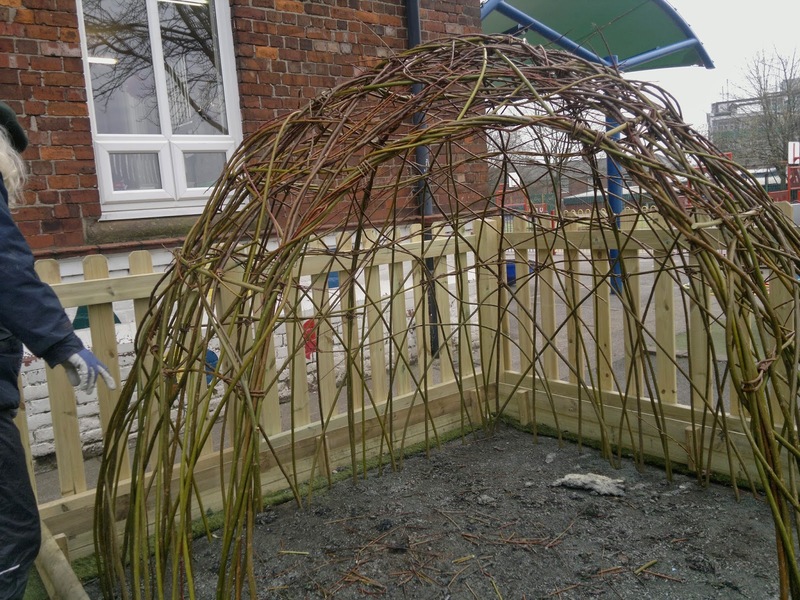 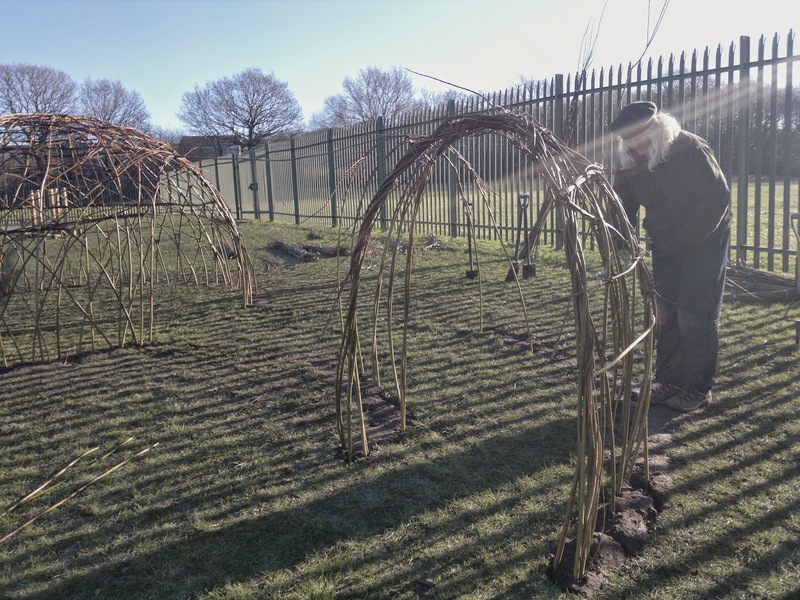 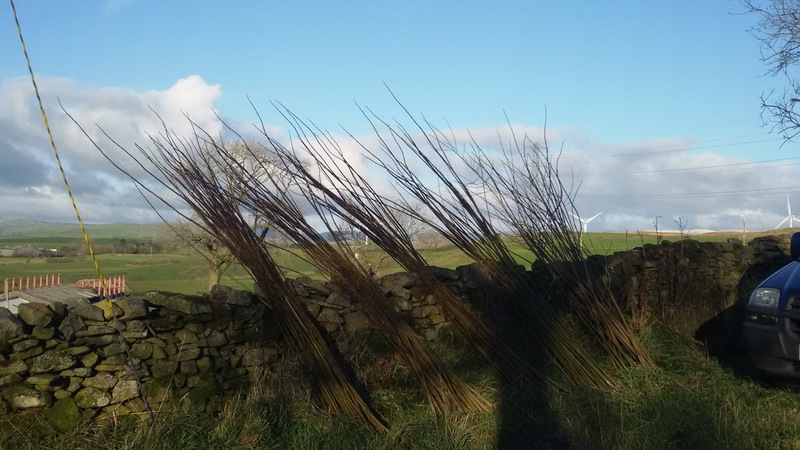 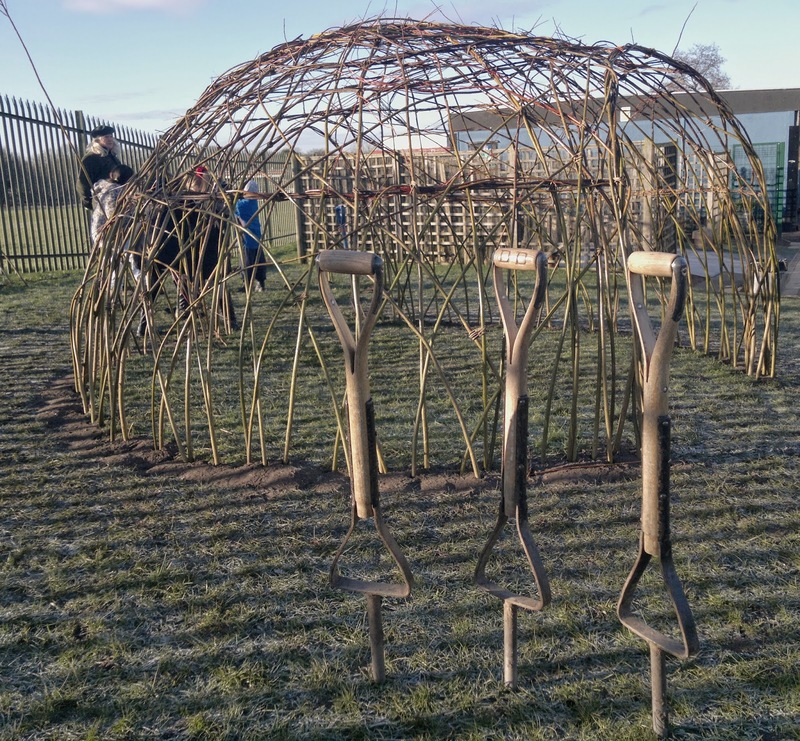 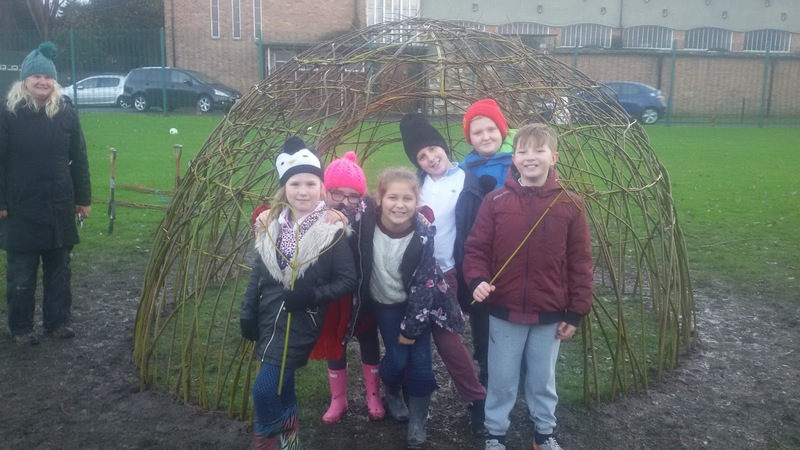 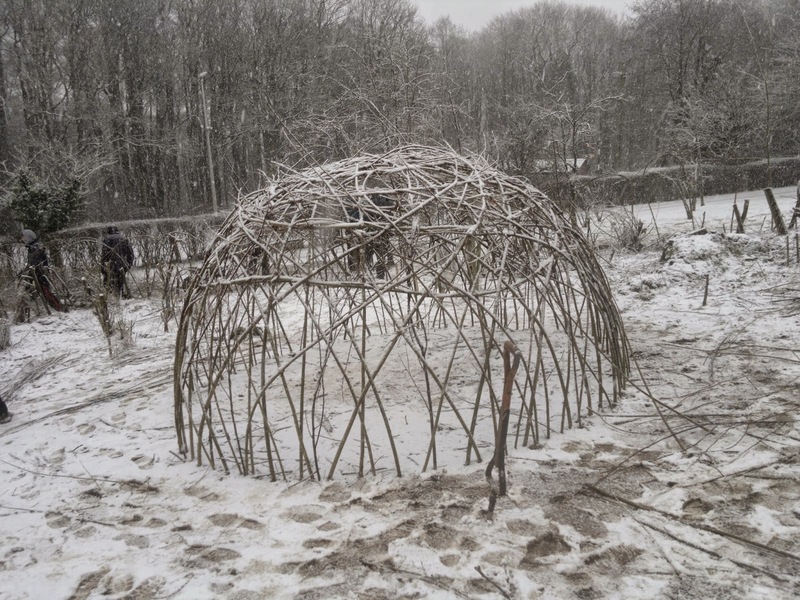 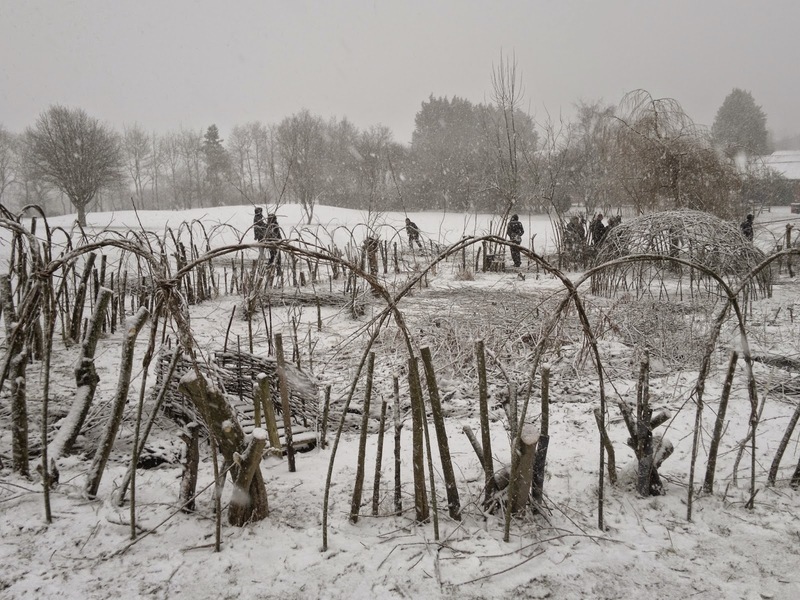 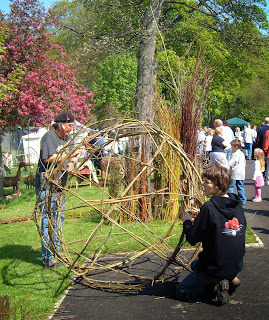 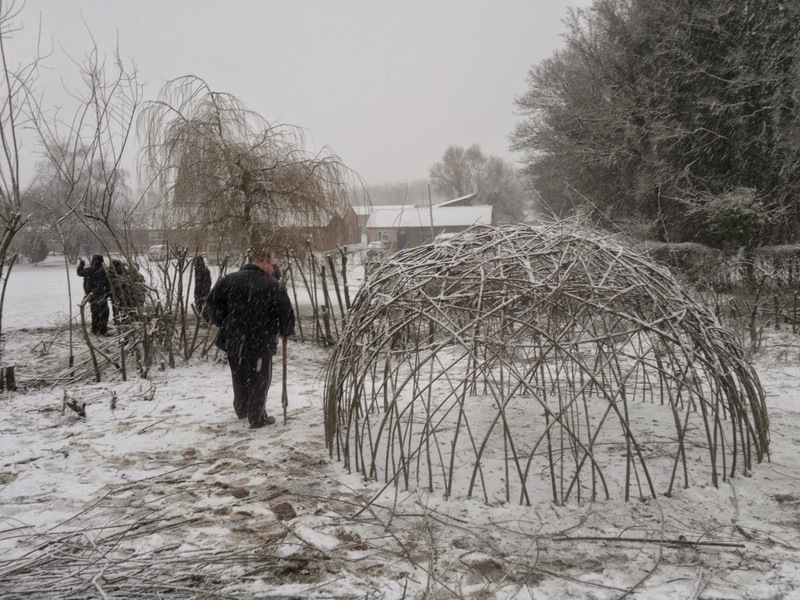 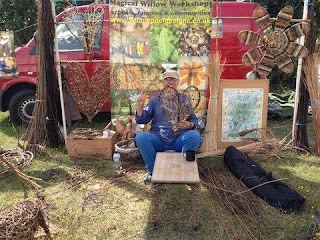 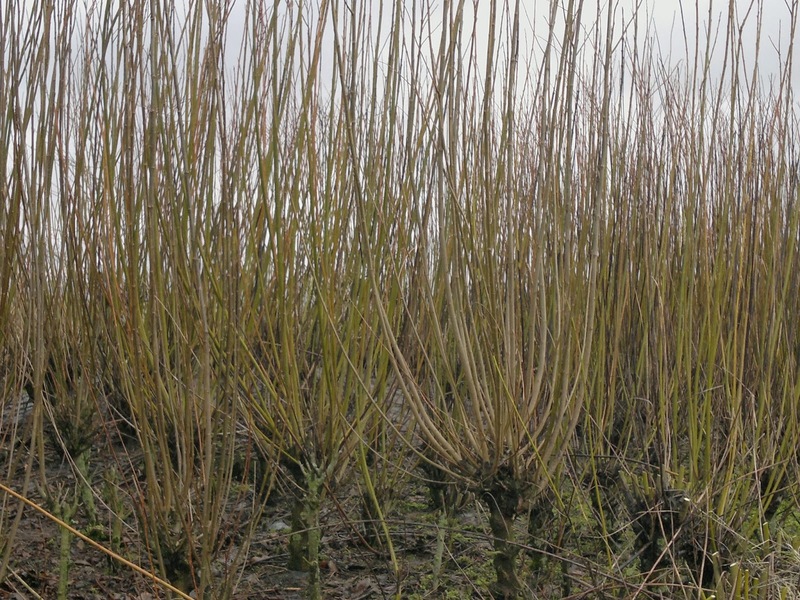 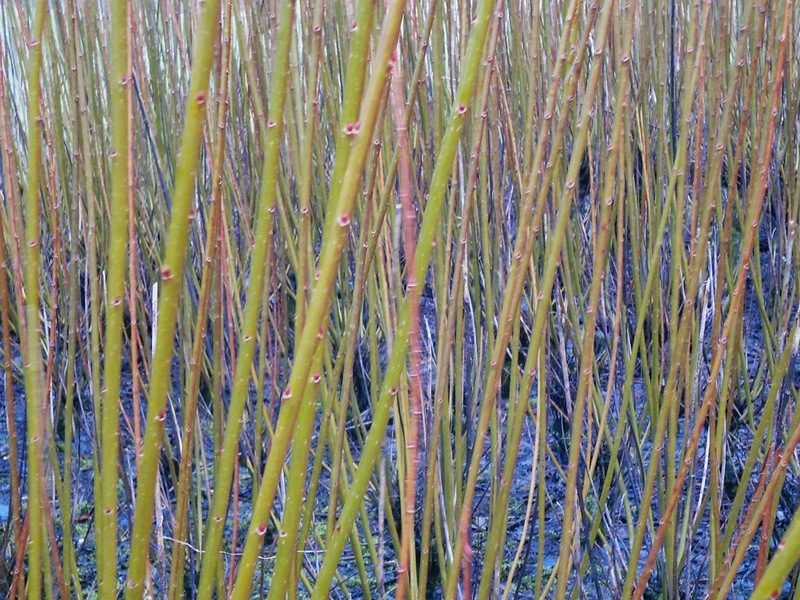 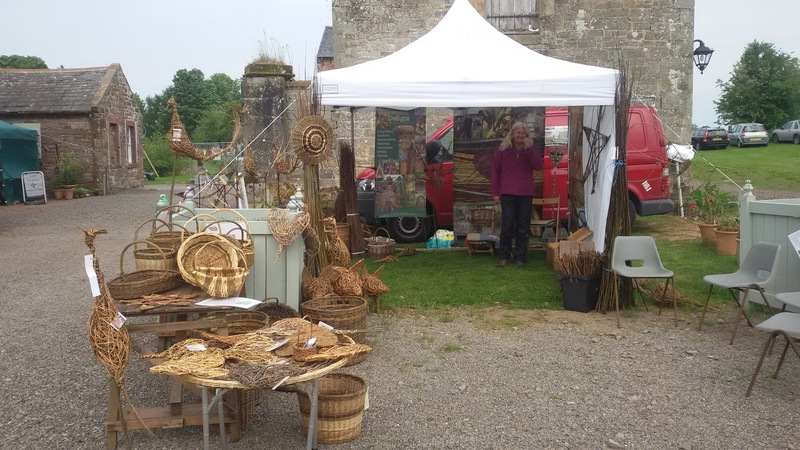 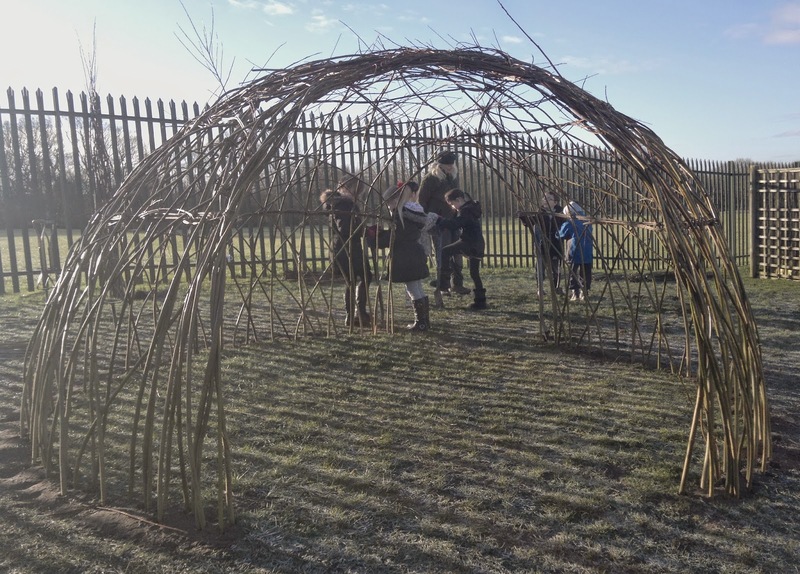 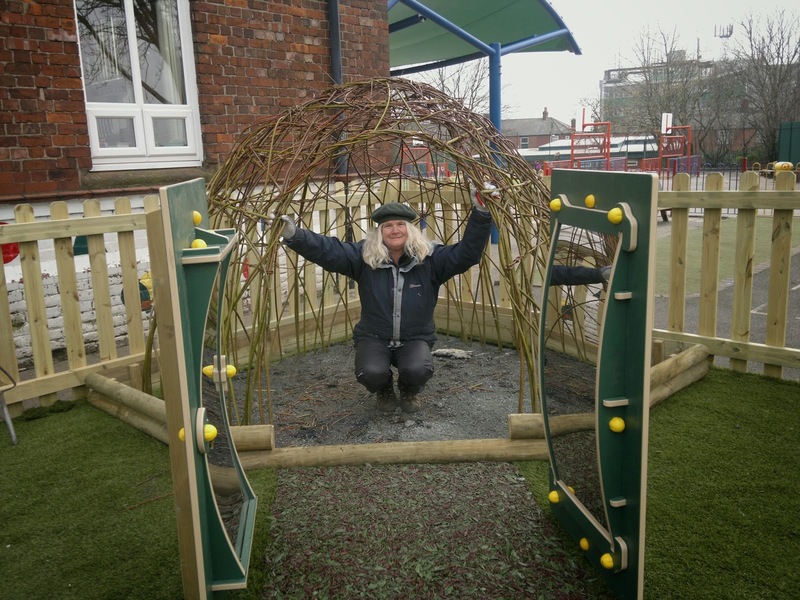 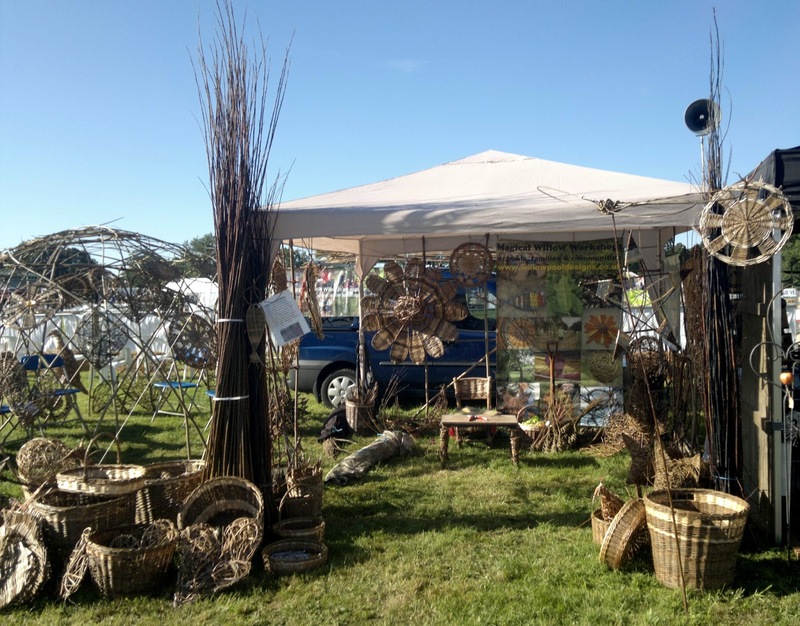 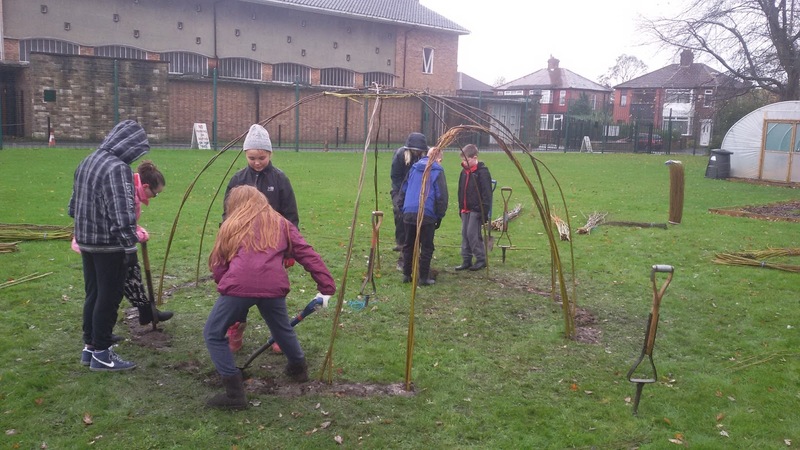 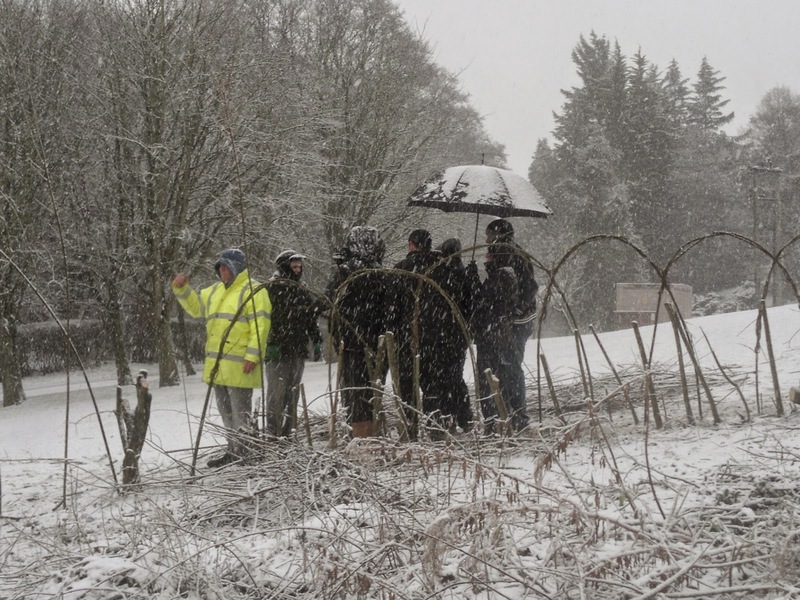 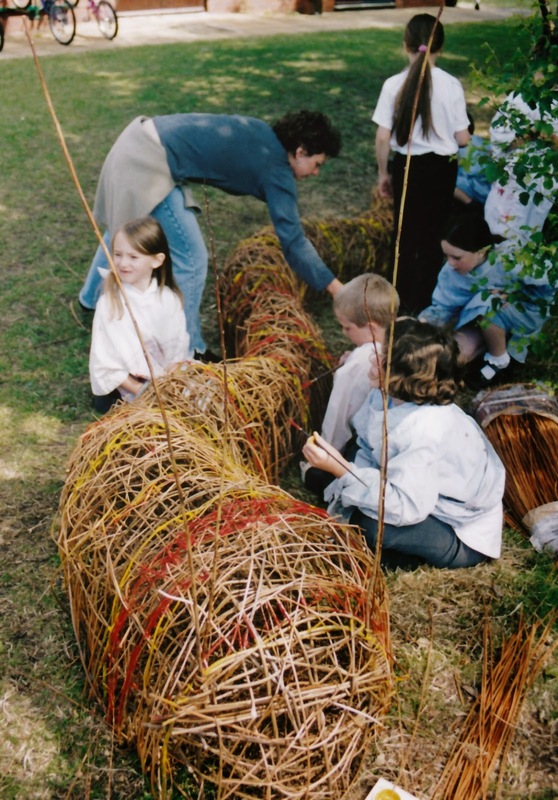 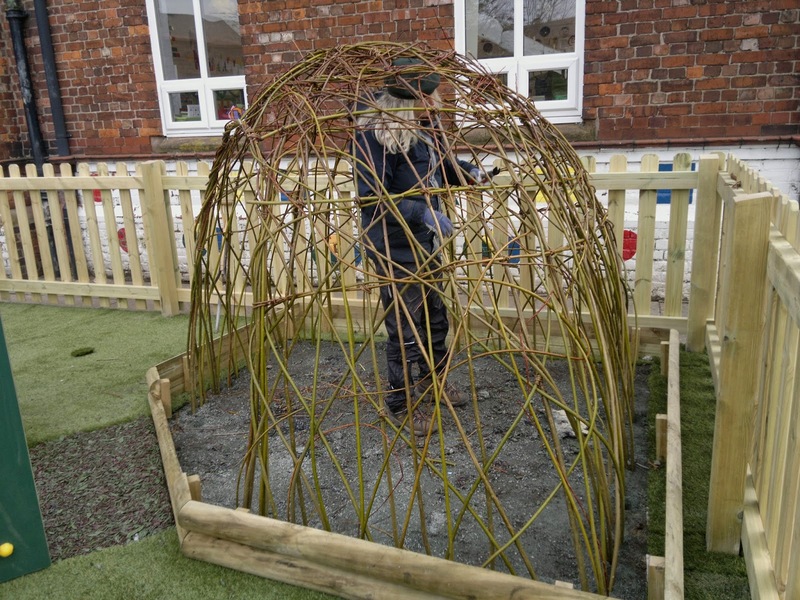 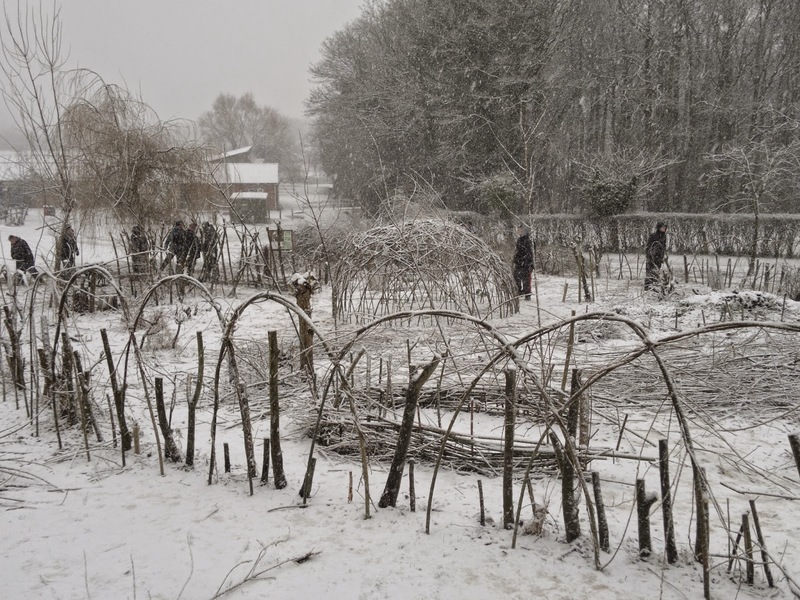 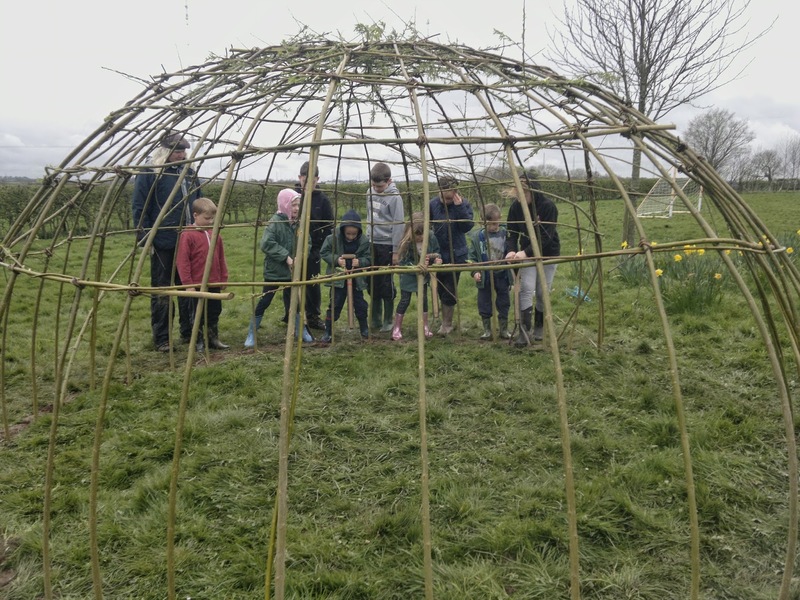 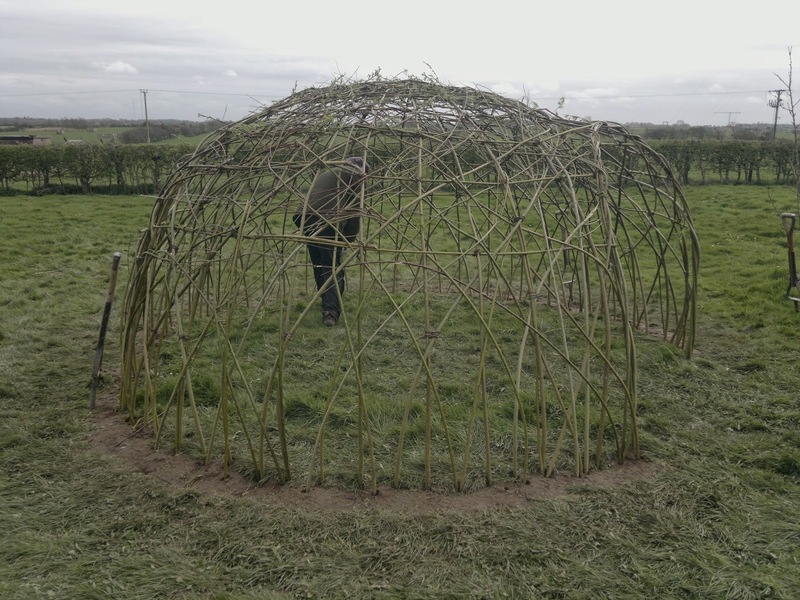 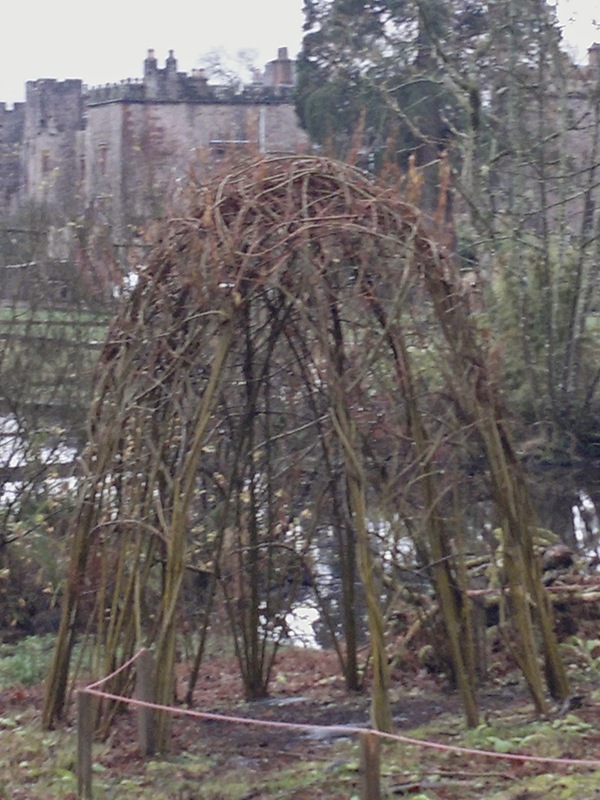 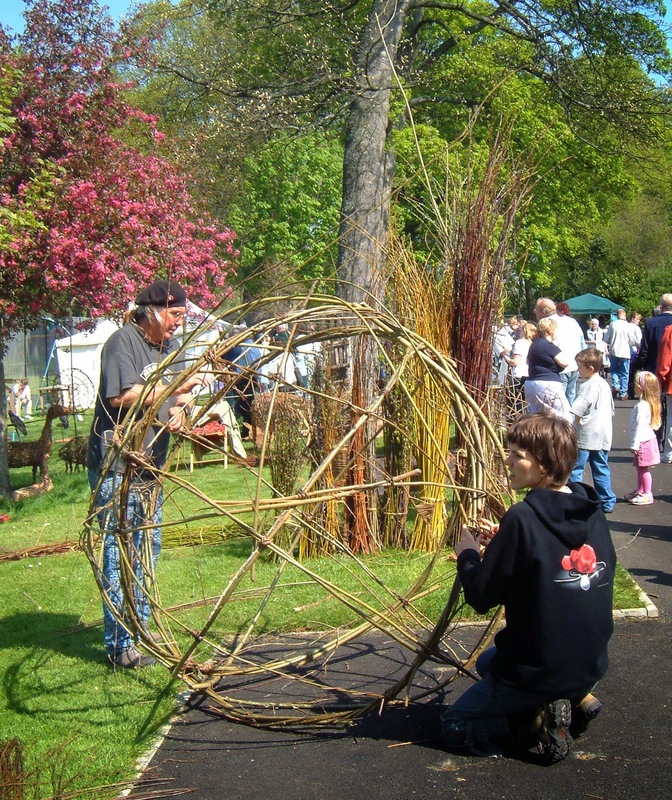 We spent 2 days outside in the frost and sunshine creative a living willow tunnel and dome. 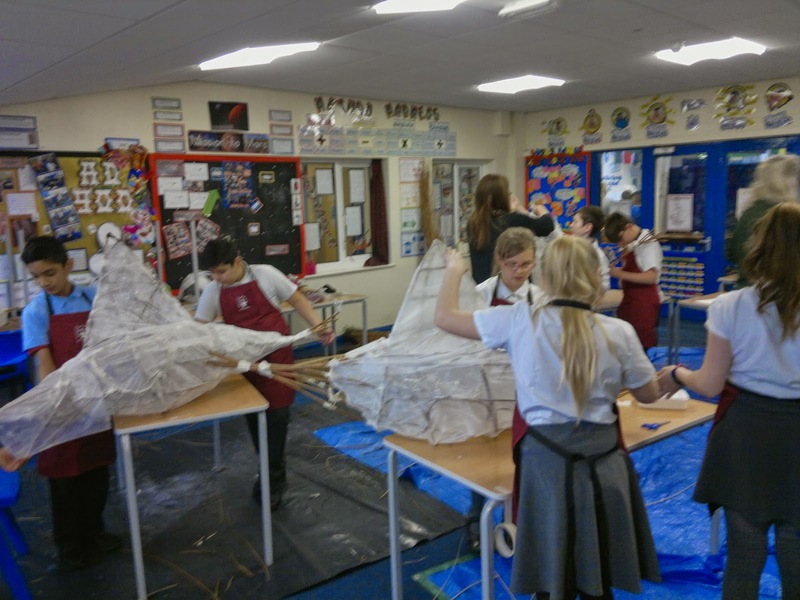 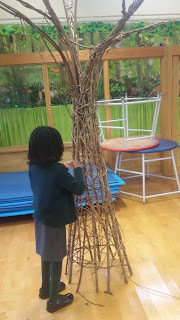 On day 3 we worked indoors and made a Wishing Tree and giant sunshine! 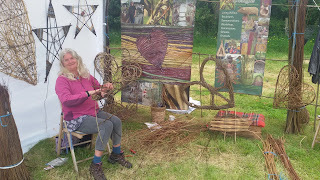 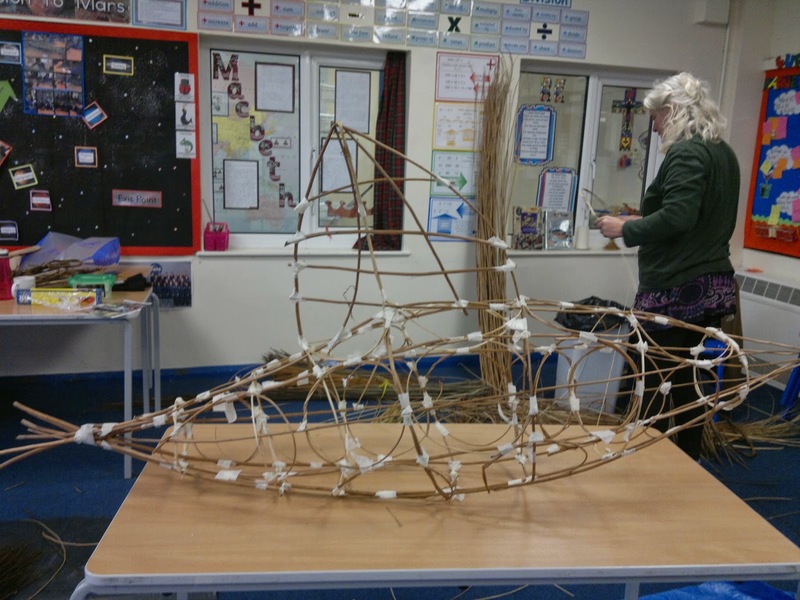 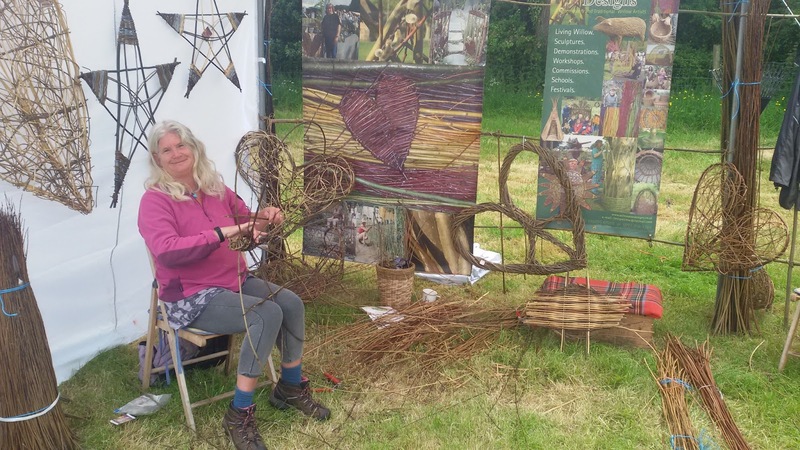 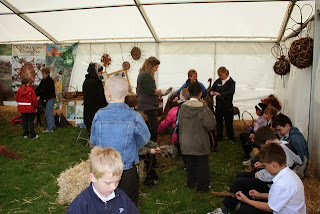 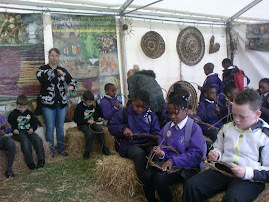 Children from all year groups helped with the weaving and Simone made Star Wands for the youngest.